You will never forget these bright emotions, enchanting sensations from this PARADISE! Your apartment is just a few steps from the most beautiful and clean beaches in Punta Cana, here you'll have a great vacation experience, meet new people, and have a lunch in one of the beach restaurants. 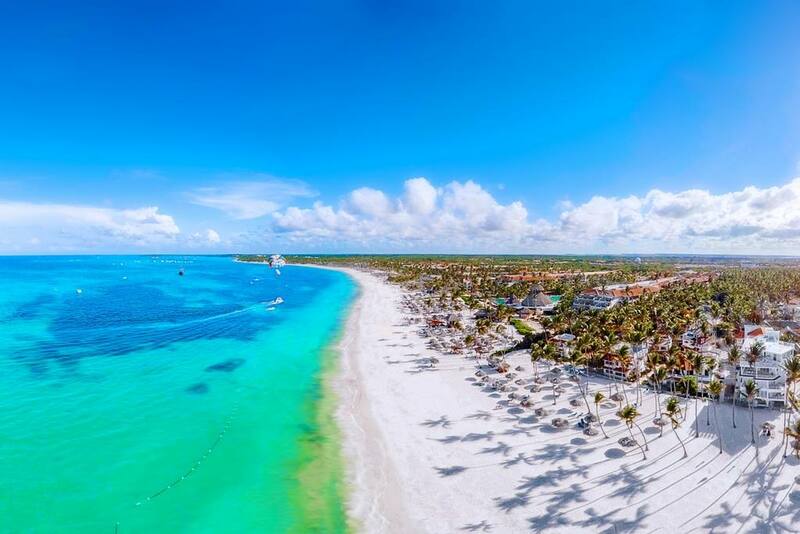 Punta Cana is the paradisiacal east coast of the Dominican Republic, famous for its 50 kilometers of dream beaches, tall coconut palm trees and magnificent ocean. Book your dream vacation in Punta Cana! The apartment is just a few steps from the beach! That's a great place for your vacation memories with your family and friends. Check all the photos and you'll become more and more excited about this place! It's Unique. Stone throw from the beach. Private place. Only for You. Just imagine how you are going to enjoy this view with your family and friends! The outside patio is a great place to spend a good evening, making BBQ and drinking cool beer or fresh cocktails. Staying here, you will feel the ocean breeze every minute, enjoying your stay in the best vacation city of Dominican Republic! Bright, magnificent place and high-quality vacation guaranteed by a Superhost with 800+ positive reviews! Lovely common area, airy and spacious. We can organize additional sleeping place here if you come with a big company. Lovely common area, airy and spacious. We can organize additional sleeping place here if you come with a big company. FREE WI-FI covers all the space. Imagine having a lovely breakfast with your beloved people on the terrace surrounded by greenery and peace. Just have a look on these colors made by nature. Let yourself have a vacation in Paradise! Welcome to Punta Cana! You'll have a modern and unique kitchen with all the kitchen utensils. This beach is TWO minutes away. In addition it's really close to the beach. The advantage of this place - it is private and quiet. Just a bit further from the beach noise and hustle. Enjoy the best beach in the area. Check other photos you will love it. Just look at this beach... Imagine yourself chilling out here. Just 2 min walking distance and you are right on this Amazing BEACH, the number ONE IN THE WORLD! Chaise lounges included! The more time you spend here, the more you'll feel relaxed and comfortable, you will come home as a new person full of energy and life! Go to sleep in a cooled room with big windows, wake up, watch the view and hurry up to the beach. Go to sleep in a cooled room with big windows, stylish design and fresh linen. There is a lot of storing space for you. Super cozy and big bed is for your comfort. The room is very spacious and features a TV and a wardrobe. Always fresh and clean, you'll find extra towels here whenever you need them! 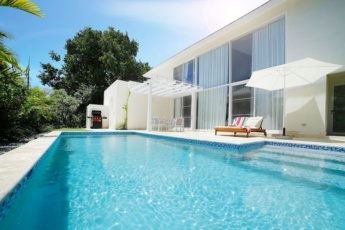 Fresh, tropical retreat, located in a quiet hidden street steps from the beach. You will realize a complete family paradise here! Beautiful and tranquil place to have your vacation, the beach is in a few steps from you! We are professionals in hospitality management and always care about your vacations! Always fresh and clean, you'll find here extra towels whenever you need them. Welcome to your home abroad. 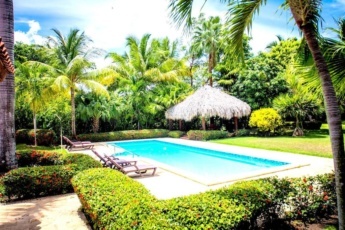 Enjoy a stunning 3-bedroom, art-decorated apartment surrounded by lush tropical gardens – relax and recharge! >>> SPECIAL RATES SPRING 2019! Our hospitality and location are positively reviewed by 1000+ guests! Exceptionally designed rooms and its unique colorful gamma are the most attractive detail of this apartment, but all the beauty and comfort of this apartment is revealed when you just cross the threshold! The apartment is absolutely private, located in a quiet area, and perfect for families or groups up to 9 guests (upon request). There are 3 comfortable bedrooms with AC in each room, facing green quiet area, a cozy common space, spacious terrace, as a perfect recreational area with BBQ and comfortable sofas, and a fully-equipped kitchen. The apartment has everything you need to just come, check-in and forget about everything – it’s fully equipped and ready to serve You ! Light continental furniture adds charm to this lovely apartment. Being an experienced host, we guarantee you the high-quality vacation with our services and care about your stay! You will find a cozy terrace, where you can prepare BBQ, have a breakfast, sit on the lovely couches and spend a great time with your family and friends. For your stay you have an apartment with a spacious private balcony and a parking slot on the street. We are available 24/7 to provide any type of services you might need. Upon your arrival, your personal assistant will check you in, so you’ll feel comfortable right after your fast and easy check-in and know your way around right away. You have a television with cable and wireless high-speed Wi-Fi Internet. We have private, separated, uniquely decorated bedrooms. Moreover, your own attached bathroom with all necessities. Every bedroom is equipped with a large, king-size bed with fresh linens, AC, and great window views. Each bedroom is separated from the others. In your private space, open, protected from the sun and rain with a smart, yet cozy roof design. A BBQ with coal, a table for 4 and two small sofas for you to enjoy your morning coffee or prepare dinner together. It’s the quietest and comfortable space to spend an evening with your family ! Included, free of charge – high-speed wireless Internet, cable TV service, and a TV. To make your stay safe and secure, you have secure parking. Moreover, the whole complex is gated and secure. It’s the best and quiet place for a family! ++ Upon check-in with your personal assistant, you will receive all information about possible activities. The assistant will help you familiarize with all the features of your penthouse to make your vacation perfect. You’ll be provided with dish towels, paper towels, dishwashing soap, refuse plastic bags, kitchen essentials and more to make your stay comfortable right from the start. => To book your Unique Vacation to Punta Cana send me an inquiry, or book it with an instant booking! Let us know your approximate arrival time, or lets organize transportation for you, we will help you with that – you will find high-quality services and guaranteed result! Upon your arrival, our personal assistant will check you in and provide you with detailed information and personalized guidance. => We always help to organize a perfect vacation in Punta Cana to our guests! I have an experienced team, and we can guarantee the high-quality services we offer- 900+ positive reviews from our guests tell about it! Please keep reading to find out about the neighborhood. Take advantage of our premium services – just send me a message. Why you get more with me? I have been hosting homes for a long time, and this became my life and my way. 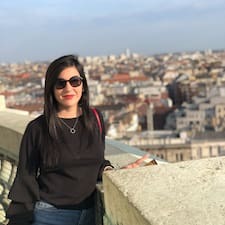 I love meeting new guests, help them to discover a new world, new places and offer much more than one usually can get – and this is the way I am working for you. Take advantage and send me a message – I am always glad to help you! With me, you’ll receive more because we know all the pitfalls and options so we can combine things and provide added value. 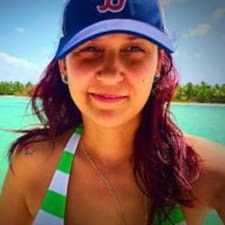 Book your Unique Vacation in Punta Cana with me and you’ll receive additional information and premium first-class local guidance. How to find us quickly? Book with us and we’ll give you all the details and features of how to organize your unforgettable and unique trip to Punta Cana. We help to organize everything from excursions to special, any size private events, and transportation. We have the best secret options for your vacation, just ask us for tips and information! Please take into consideration that ELECTRICITY IS PAID EXTRA. During your check-out we will collect the data together and show you the difference, that should be covered. >>[OUR SPECIAL]<< For our guests, we organize a FREE excursion to Don Lucas (upon request and availability) - local Dominican factory with Luxury Cigars, Premium-class Coffee, natural chocolate, and RUM that you can enjoy and taste, and of course, you can bring some gifts to your family and friends. The world-famous, unique white sand beaches and exceptional Caribbean experience are waiting for You! International cuisine restaurants, bars, stores, clubs, and, of course, the best world-famous white-sand beaches and the ocean, where you can get an unforgettable experience of parasailing, scuba diving, snorkeling, kitesurfing – everything is within walking distance. There is a gym nearby, ask us for directions. Everything you might need will be just in walking distance from the apartment. 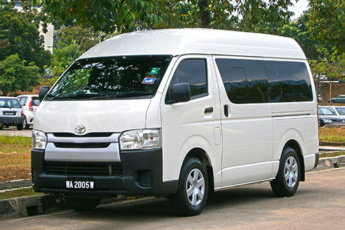 There are plenty of taxi services; you can organize transportation to any place with us or rent a car. The most important thing that you have everything you might need within walking distance. 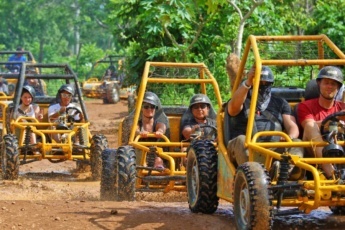 When you are interested in any kind of activities or excursions – we can organize you everything possible in Punta Cana! Only professionals, only licensed companies! 5-minutes drive to a golf course. 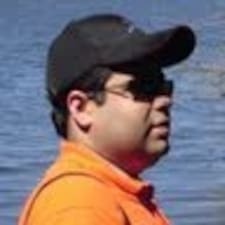 I didn’t expecte such great service and host’s respond was very fast! I really enjoyed my stay at this very comfortable and clean apartment I just fell in love with this gorgeous view! Punta Cana is my favourite resort and I was there before. But it was my first stay with Vasiliy! I am really thankful for your fast and pleasant communication with me. Your team is the best one! Plan to stay with you next time!!! The stay here was one of the most memorable moments in my life. I am traveling to this paradise every year. So, I know every hiding places there. My friend recommended me Vasiliy as a good host. They were wrong. I have not met a person who could organize everything as perfect as he did it with his team. My apartment was very clean & as advertised. This team responded immediately to any questions. We always felt very safe. The apartment was reasonably equipped. Everything we needed to - we had. There were no problems to ask them to get smth or do a favor. They did it fondly. Thank you for everything, guys! Apartment is great with excellent location. ACs are very powerful and place was very clean. They respond very quickly to messages. Anna was very helpful with local tips. I would definitely recommend. We rented this place for 10 nights and had a fantastic vacation. it is located in a little community with restaurants very close by. the steak house a few steps away. Very clean! About a 5 minute walk to the beach! 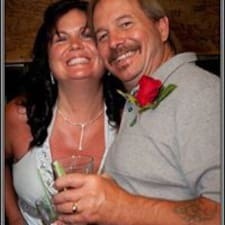 Rental manager is one of the best for making sure your vacation is perfect! We would rent here again! Fue una estancia única. Vasiliy es super anfitrión y su prima Anna es una persona excepcional. Siempre estaba para ayudar con recomendaciones y consejos. El apartamento estaba muy limpio y acogedor. Vasiliy was a wonderful help when our travel plans were affected by bad weather. He was flexible with checking us in and very prompt with his replies. Anna was also excellent throughout the trip, helping us with whatever we needed. 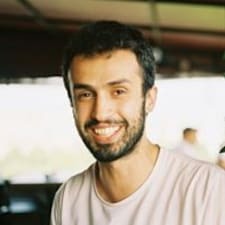 By far the best service and interaction I have had from a host on airbnb and would recommend to anyone! Una excelente oportunidad para disfrutar de unos días en los Corales y sobretodo de la encantadora playa que tiene. Is Punta Cana family vacation rental Y2 a Punta Cana family vacation apartment? Yes, Punta Cana family vacation rental Y2 is a Punta Cana family vacation apartment. 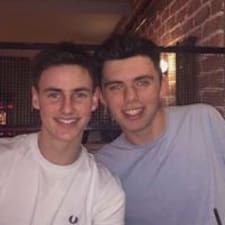 However, it is also good for couples and a group of friends. How can I book my family vacation package? You can book your family vacation package on our website without any commission fee or contact us directly. Can I book a 3 day vacation Punta Cana at Punta Cana Family vacation apartment Y2? You can book as many days as you like at Punta Cana family vacation apartment . Is this Punta Cana beach condo Y2 an ocean view apartment? No, but our Punta Cana beach condo Y2 is 3-minute walk to the beach. What is vacation in Dominican Republic Punta Cana famous for? 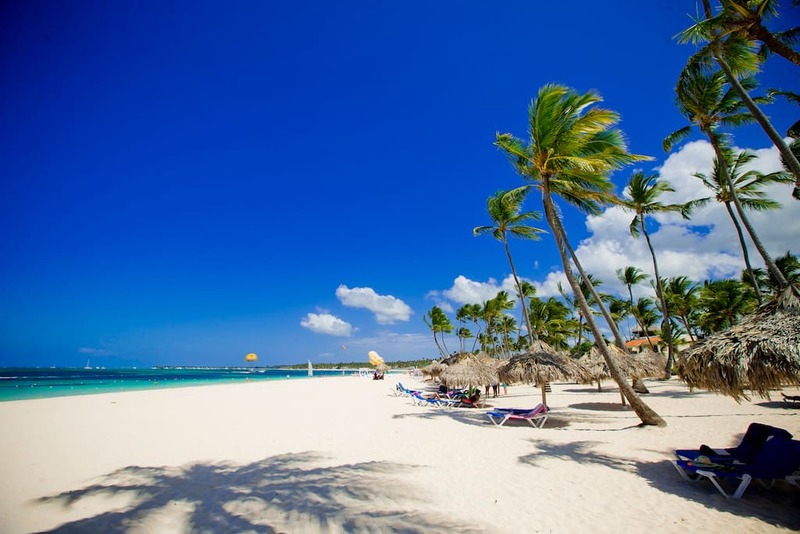 Vacation in Dominican Republic Punta Cana is popular for its ocean, beaches and good weather throughout the year. Enjoy your vacation at our beach property in Dominicana. I am looking for breathless punta cana reviews on apartments. 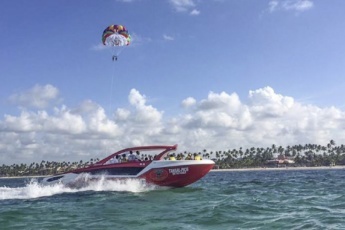 On our website you can find many breathless punta cana reviews on excursions and apartments and thus you can make your choice that suits you most. 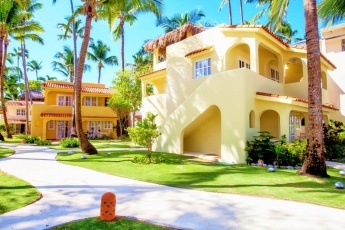 Is this Punta Cana beach condo a good place for a company of friends? 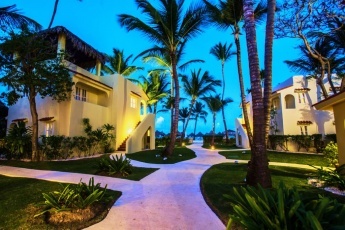 Our Punta Cana beach condo Y2 accommodates up to 8 guests. 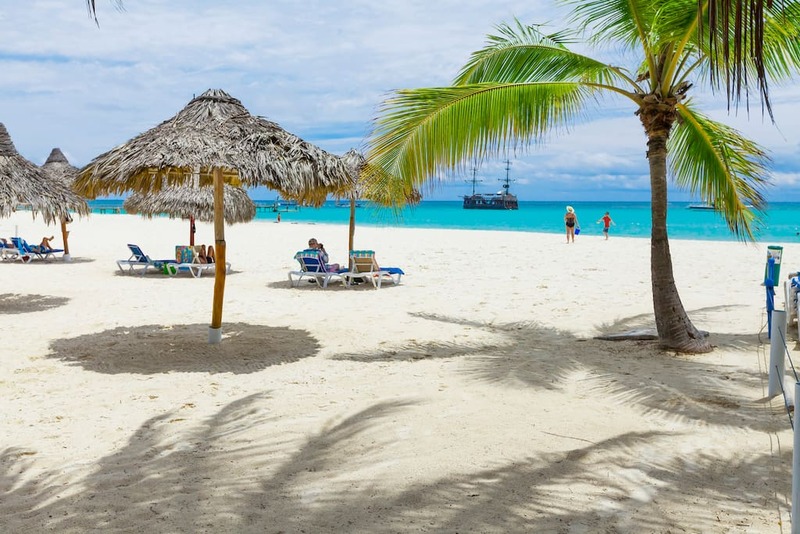 Thus, you can enjoy with your friends Punta cana ocean crystalline ocean with turquoise blue colors and white sand beach. Where can I book apartments for rent in Punta Cana? You can book Punta Cana family apartment Y2 through our website without any commission fee. You also can see the entire products assortment on everythingpuntacana.com to make your perfect Punta Cana vacation choice. Is NAM NAM Punta Cana Restaurant far from this Dominican Republic beach property? NAM NAM Punta Cana Restaurant is nearby to our Dominican Republic beach ptoperty Y2. Is Coco Bongo Punta Cana disco far from Punta Cana beach apartment Y2? Coco Bongo disco club is 10-minute drive from Punta Cana beach apartment Y2. I am going to Punta Cana. What are the most important Punta Cana vacation tips? It is required to pay a $10 visitor fee in cash, book your airport transportation in advance, you can pay with US dollars in Punta Cana Dominican Republic. Is Punta Cana family vacation rental Y2 a secure Punta Cana apartment fo rent? 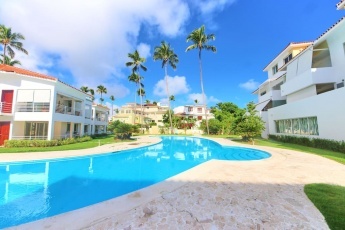 Punta Cana family apartment Y2 is an absolutely secure Punta Cana apartment. To make your stay safe and secure, you have secure parking. Also, the whole complex is gated and secure. Is this Dominican Republic beach vacation apartment a kid friendly apartment in Punta Cana? Our Dominican Republic beach vacation apartment is a kid friendly apartment in Punta Cana. How long do you recommend to spend Punta Cana vacation in the Dominican Republic? Generally, tourists come to have a two week Punta Cana vacation. But you can reserve our Bavaro beach condo Y2 for as many days as you like. 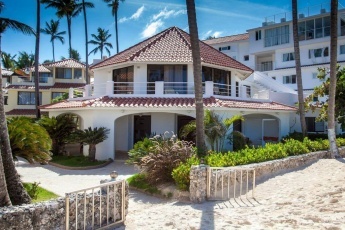 Is this Bavaro beach condo far from the airport? How can I book a Punta Cana private transfer from the airport? Bavaro beach condo Y2 is 20-minute drive from the international airport Punta Cana. Please contact us directly or make a reservation for a Punta Cana private transfer service on our website.